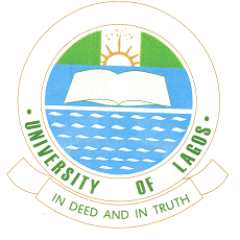 The management of the University of Lagos (UNILAG) wishes to inform all the candidates who wish to upload the recently released NECO result or update their uploaded O’level result should go to their application portal to do so. Note that the portal will close at 12 midnight on Friday, 31st August, 2018. Ensure that your O’levels are entered before this deadline as candidates who do not comply will not be eligible for consideration.